With its dazzling blue waters and whitewashed houses, Bodrum is Turkey’s stunning seaside resort which retains ambience despite its popularity as one of Europe’s finest holiday destinations. Turkey’s Bodrum Peninsula, consisting of several delightful towns and villages on a stunning coastline is the ideal location for a luxury holiday. The buzzing ports and rustic villages such as are attractive throughout the year. Some people come to the region solely to enjoy the Aegean’s finest beaches and opulent resorts, which offer spa and all-inclusive holiday packages. Bodrum has a lot to offer the visitor: ancient ruins, nightclubs, fine arts festivals and water parks. 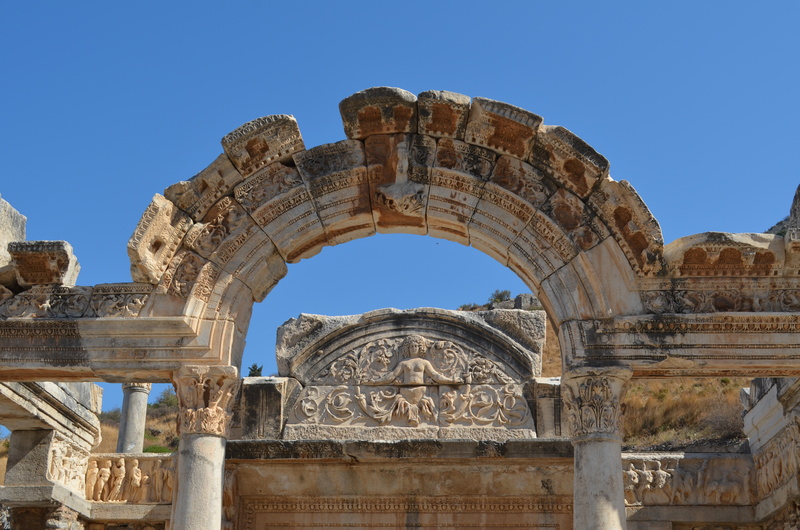 Known throughout antiquity as Halicarnassus, Bodrum is overflowing with Greek and Roman ruins. The ancient settlement of Iassos (Kiyislacik in Turkish) is a 10 minute drive from Milas Airport and complete with Roman streets, pillars and temple ruins – all rather well preserved. Pedasa, a town only accessible by foot, is close to the town of Bodrum and its places of interest include a castle remains and tombs. 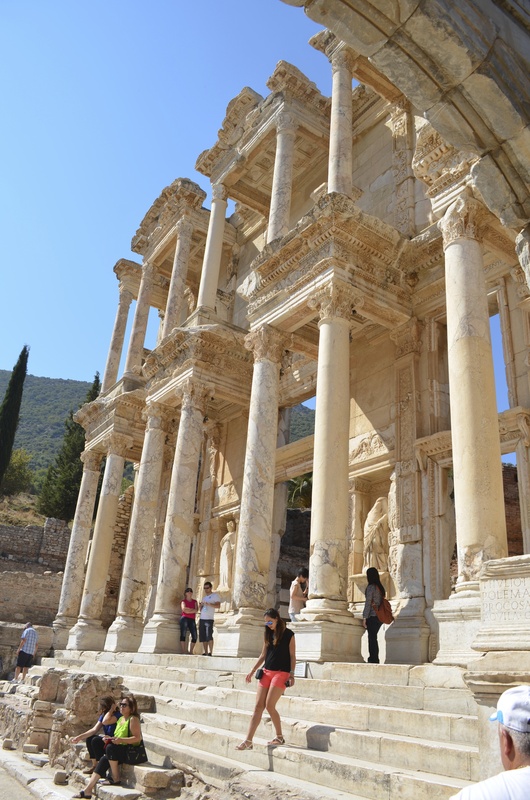 Bodrum is only 100 miles from the UNESCO World Heritage site of Ephesus, or Efes as it is now known. Painstakingly preserved and constantly excavated, the city is complete with roads, a library, temples, 2000 year-old houses in excellent condition and even public lavatories from Roman times. 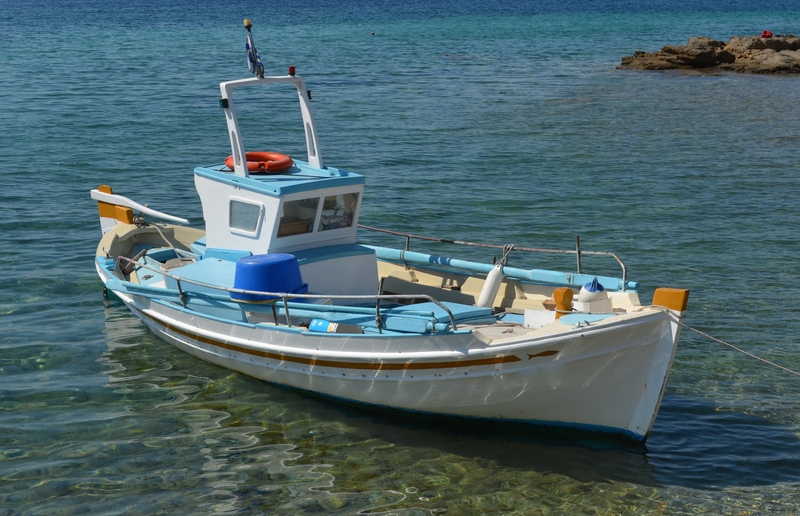 It’s quite an easy day trip from Bodrum and most resorts and hotels have informations on tours to and from the site. After a day’s touring ancient ruins and discovering local villages, kicking back in style at one of Bodrum’s high-end resorts and spa hotels with a cocktail by the Aegean Sea is very inviting indeed. The all-inclusive resorts in Bodrum are housed in palatial hotels in close proximity to the beaches, the jet set flock to the glamorous bay of Turkbuku to wine, dine and dance. Bodrum isn’t all about hedonism, some of Turkey’s finest cultural festivals are held here annually: The International Bodrum Ballet Festival is held at the splendid and historic Bodrum Castle every summer. Every October, the Bodrum Cup Wooden Yacht Regatta draws amateurs and professionals alike. The fleets of classical yachts in the old ports make for a majestic skyline in October. Sunsplash Festival is a boutique music event held on Aspat Beach with international artists showcasing jazz funk, house and soul music – every year it gets bigger and better. To book your holiday in Bodrum, First Choice tour operators will arrange transport, accommodation and activities – whether it be snorkelling, sailing, dancing or historical tours. Whatever type of vacation you prefer, you will find what you’re looking for in Bodrum.